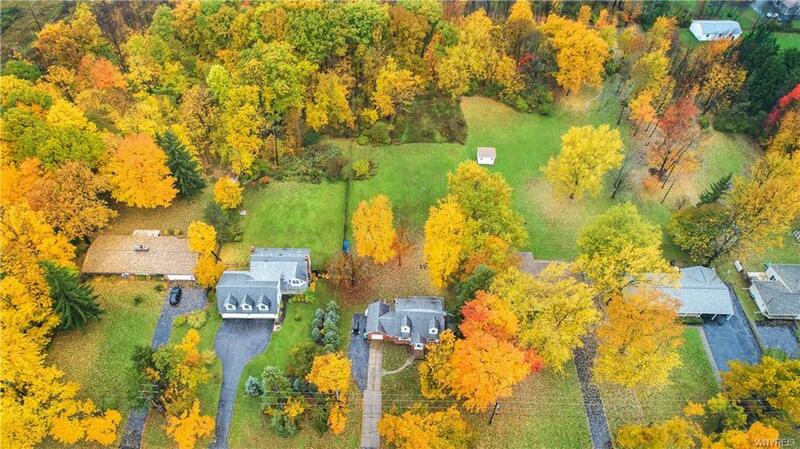 This Orchard Park gem yields 3 spacious bedrooms, 2 full baths and over 40,000 sq ft in acreage. 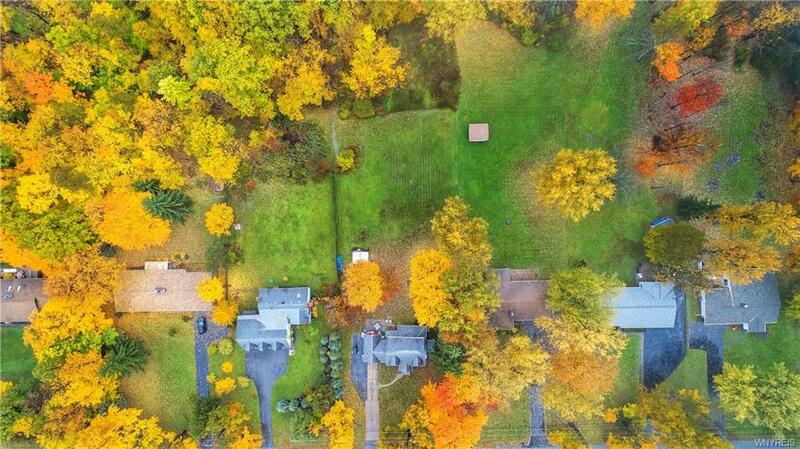 Priced to sell, this brick cape cod is a MUST SEE! 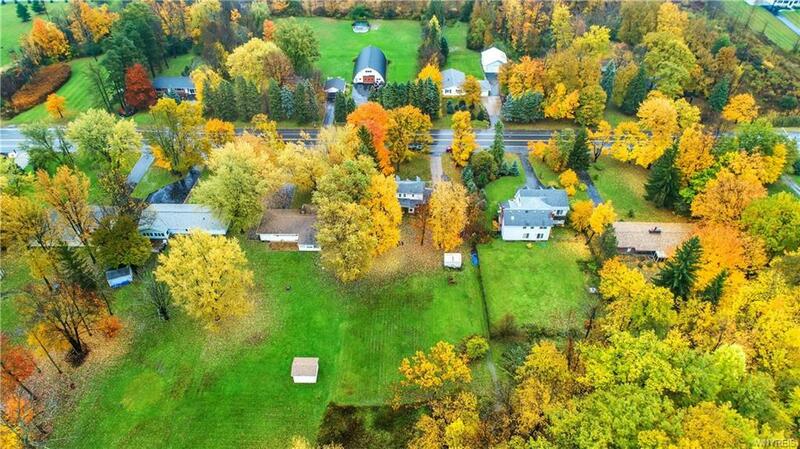 Multiple updates made over the years, including a tankless hot water heater, central air and first floor laundry! Listing information © 2019 CNYIS, GENRIS, WNYREIS. 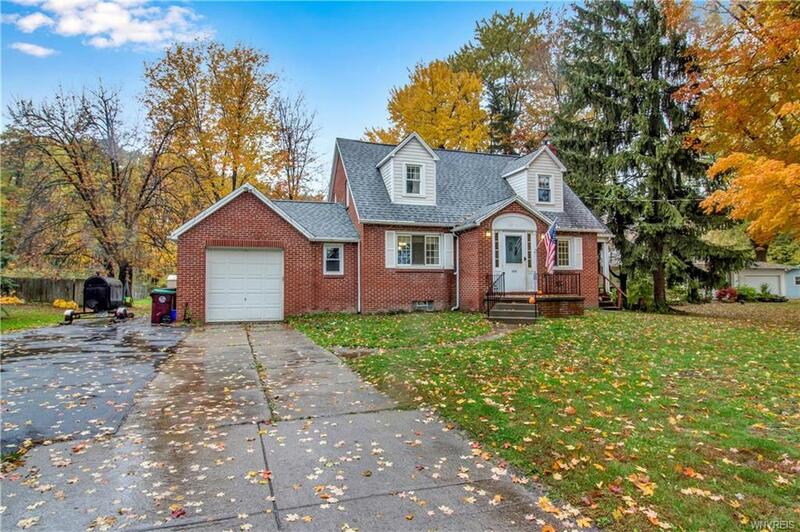 Listing provided courtesy of Keller Williams Realty Buffalo Northtowns.